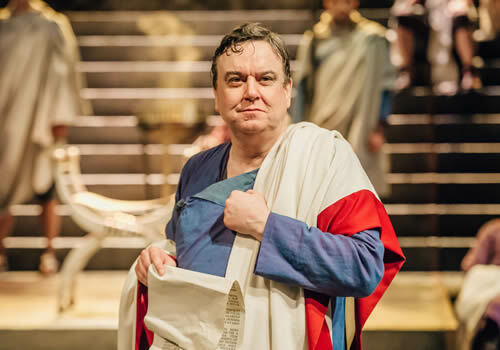 Mike Poulton’s celebrated adaptation of historical thriller Imperium transfers to the West End’s Gielgud Theatre for a strictly limited season, following an original run at the RSC in 2017. 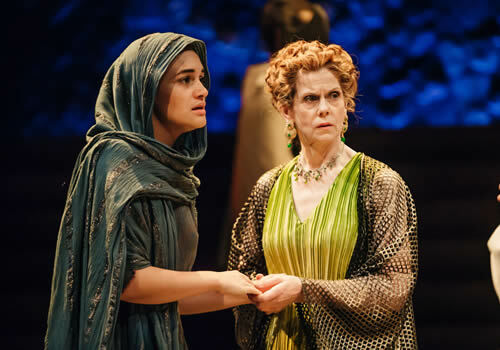 Imperium I: Conspirator is the first part of six one-act plays, adapted from Robert Harris’ best-selling Cicero trilogy, alternating performances with Imperium II: Dictator. 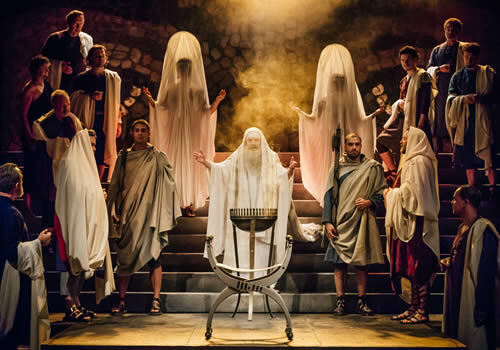 The productions chart the downfall of the Republic of Rome, delving into the role of philosopher and rhetorician Cicero in the assassination of Julius Caesar. 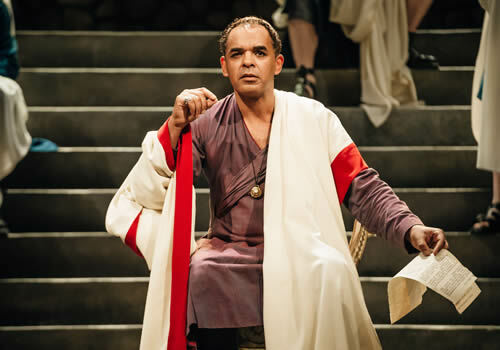 Told through the ever-watchful eyes of a loyal secretary, Imperium I: Conspirator follows Cicero as his early success as an orator unknowingly paves the journey of the brutal end to the Republic. 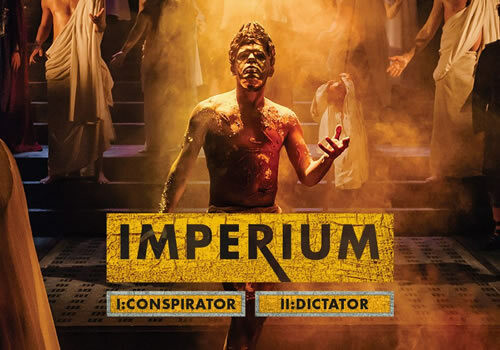 A thrilling new duo of plays, Imperium I: Conspirator plays alongside Imperium II: Dictator at the Gielgud Theatre for a strictly limited 12-week season. The first part runs from June 14th to September 8th 2018, with an official opening on June 30th 2018. Imperium I: Conspirator is recommended for ages 12 and above. Under 3's are not permitted in the auditorium.